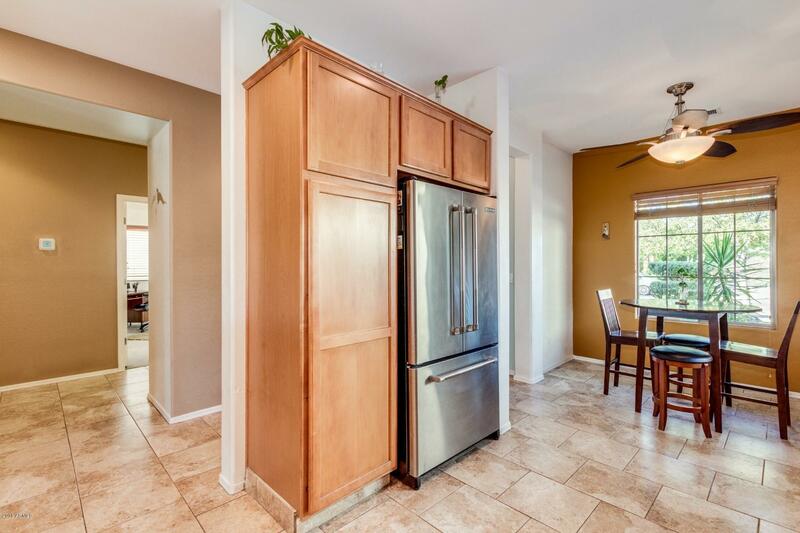 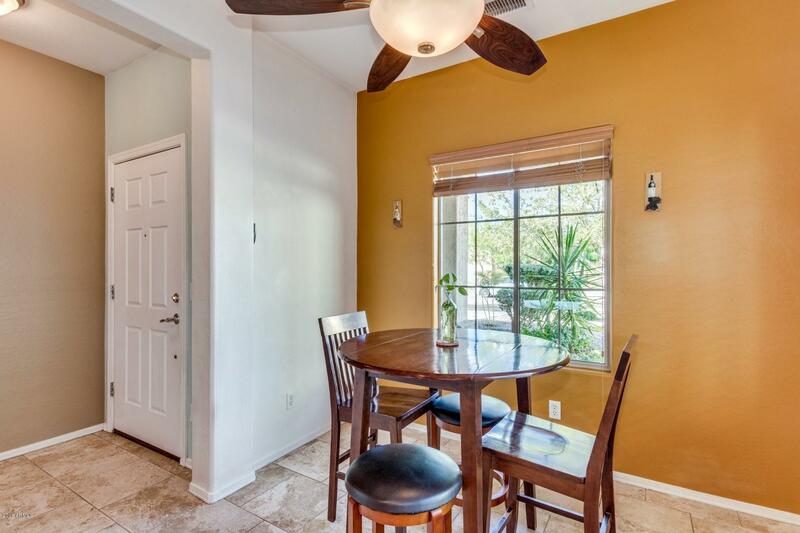 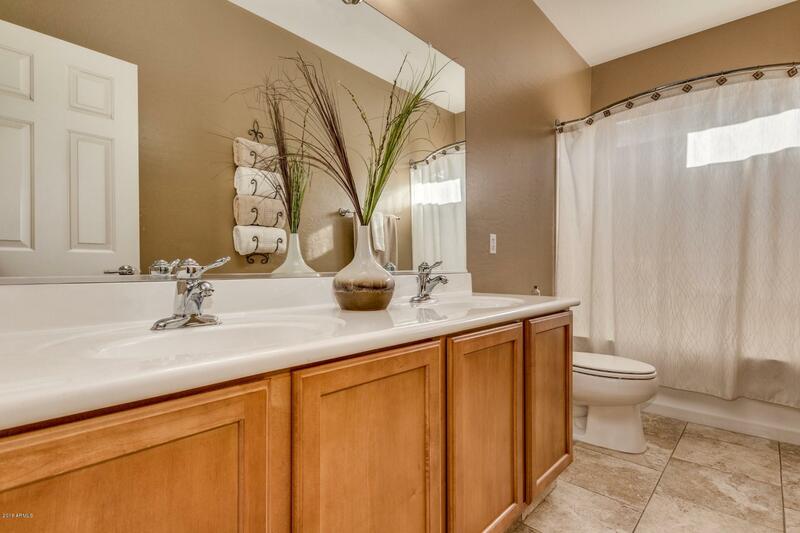 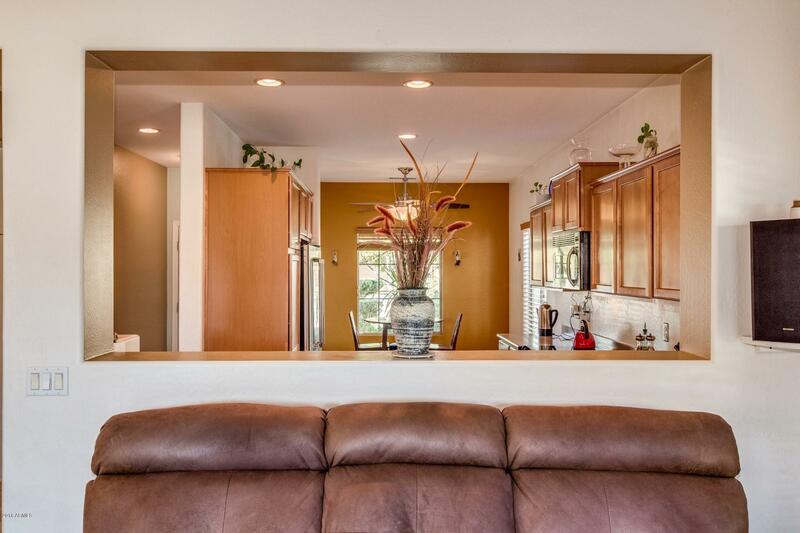 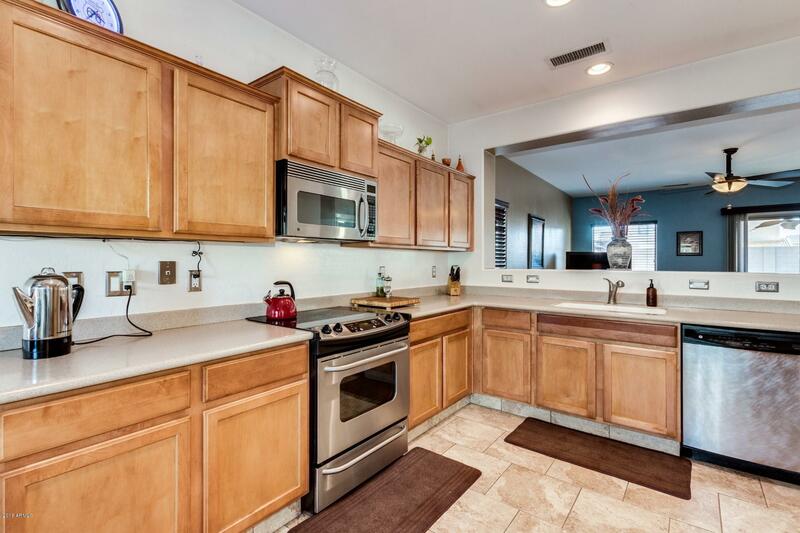 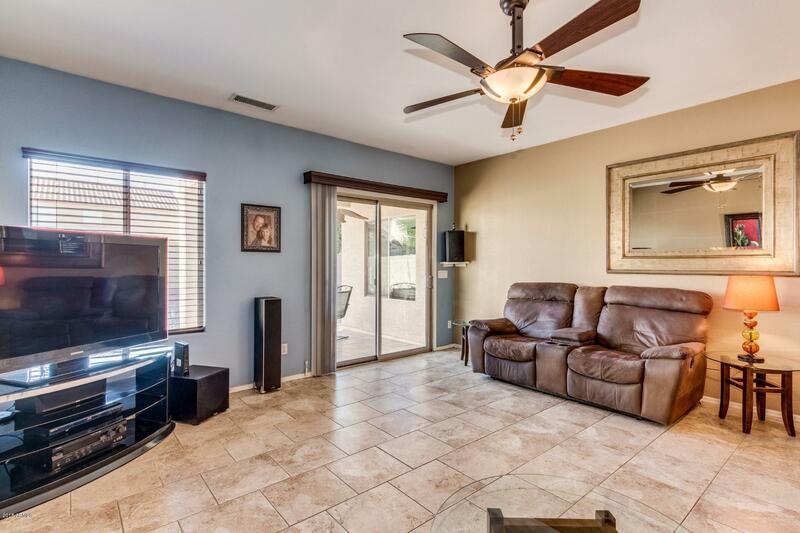 Charming home in San Tan Valley! 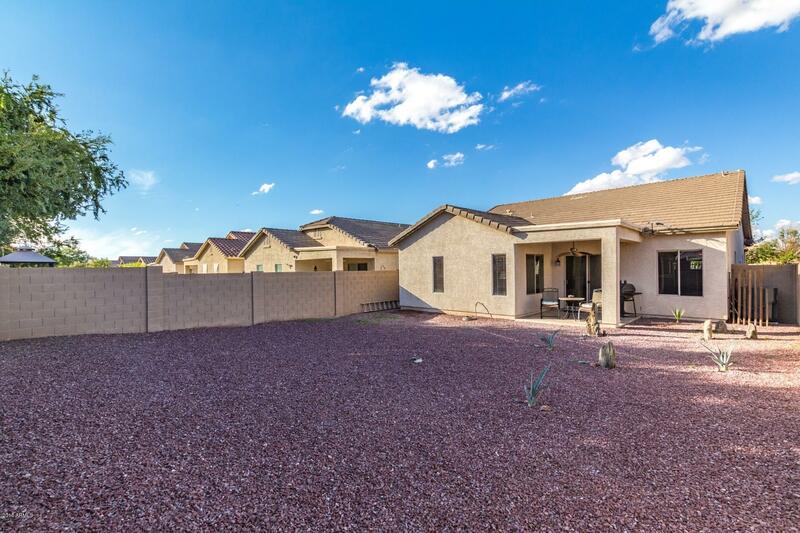 Located in the perfect community! 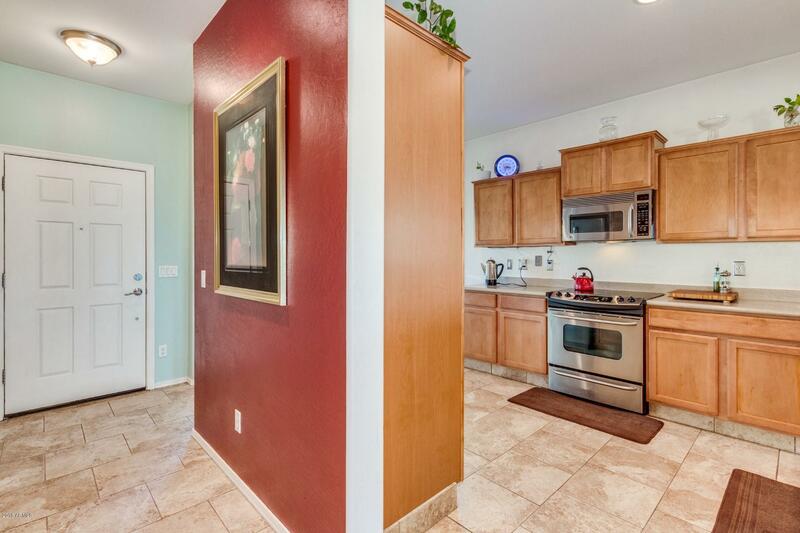 Home has gorgeous porcelain tiled floors and s/s appliances. 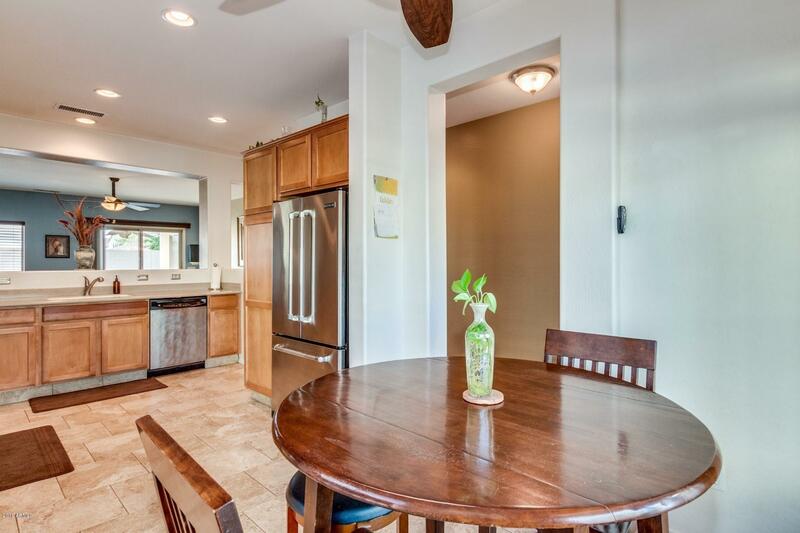 Floorplan is open and the dine in kitchen is spacious. 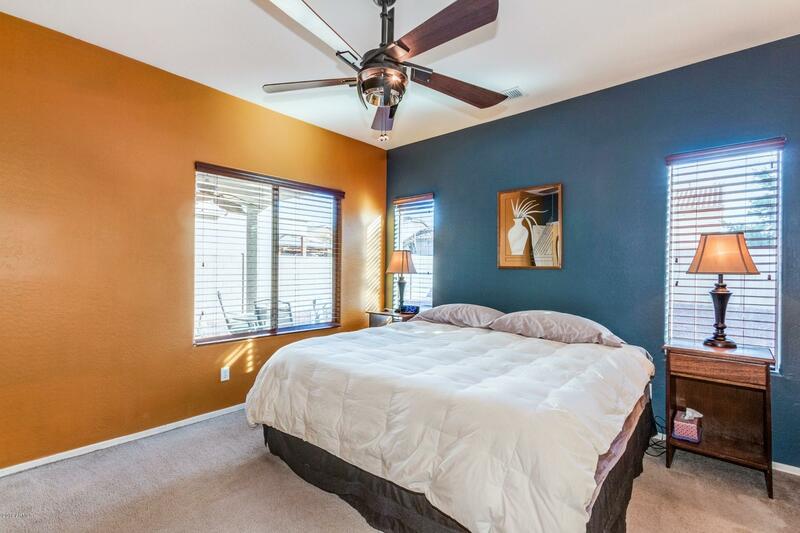 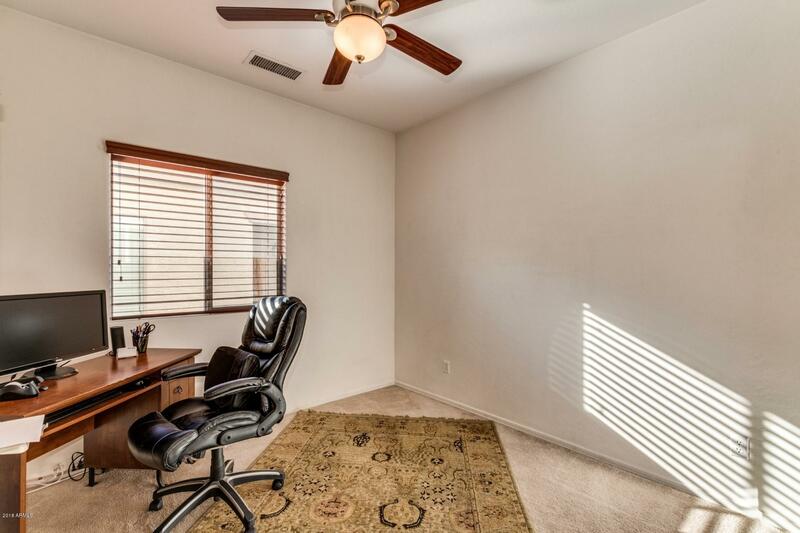 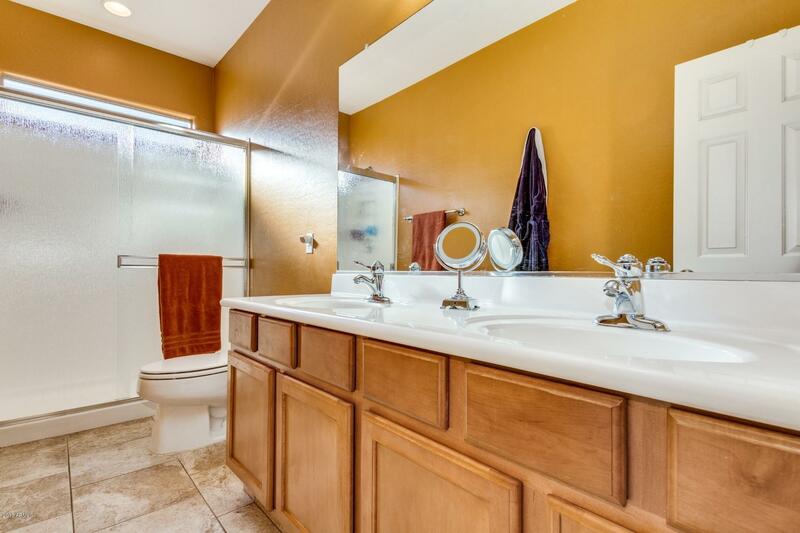 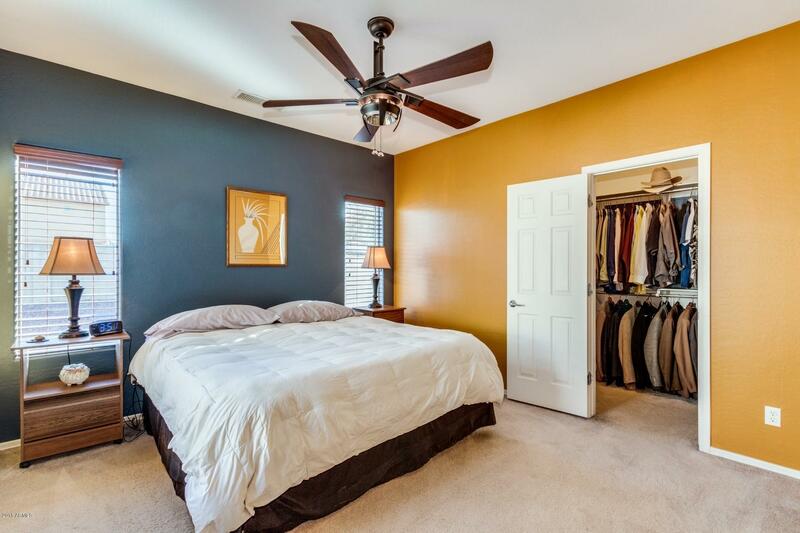 Spacious master bedroom has a walk-in closet and double sinks in master bath. 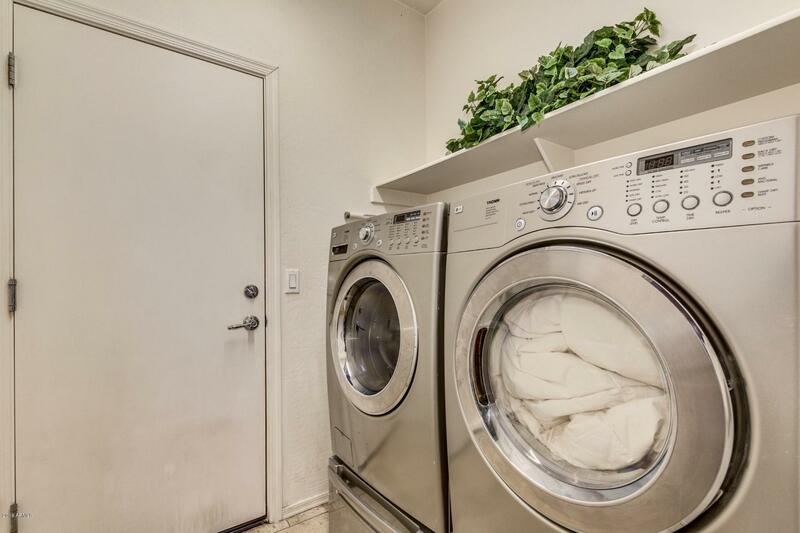 Inside laundry room is always a plus! 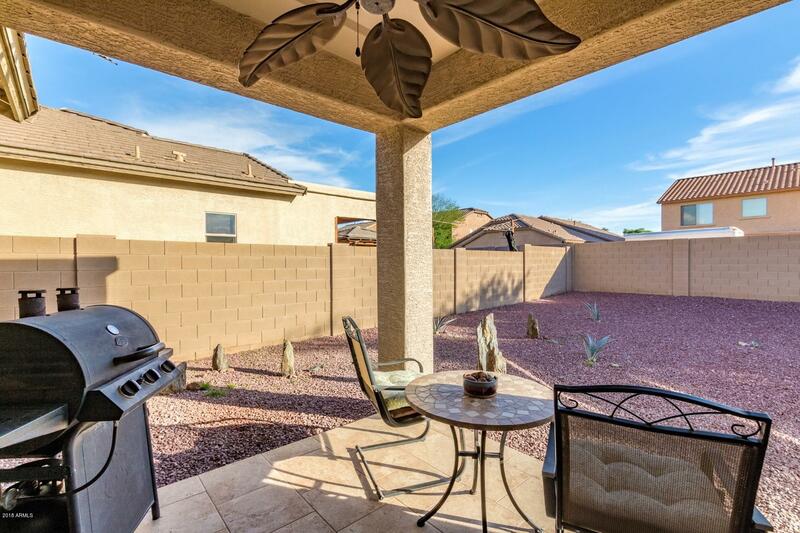 Enjoy your coffee out under your covered patio. 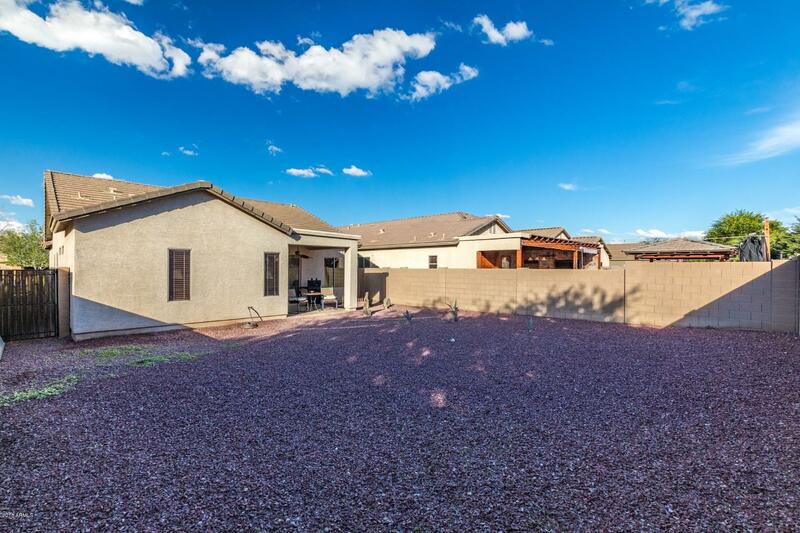 Backyard can remain decorative gravel and desert plantings or use it as an open canvas to your landscaping dreams! 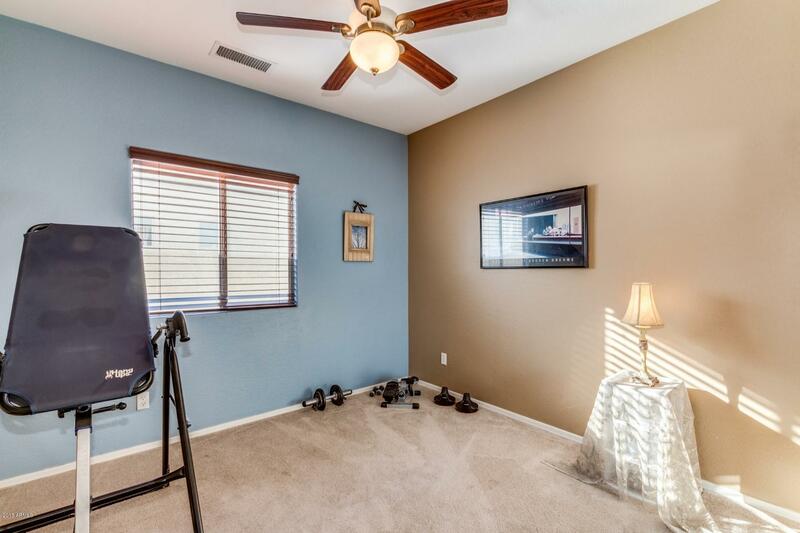 Room for a pool if that is on your list! 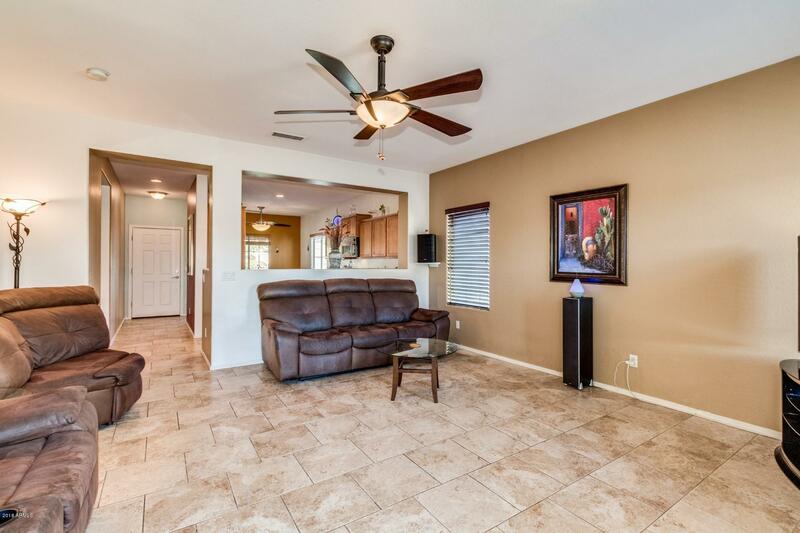 BRAND NEW heat pump and heat pump system, duct work was thoroughly cleaned plus a new Honeywell WiFi thermostat. 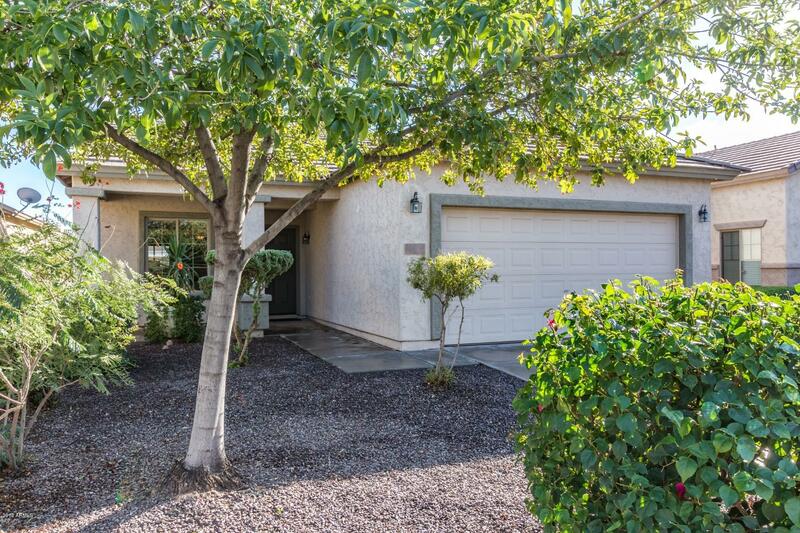 Located near The Links at Queen Creek Golf Course. 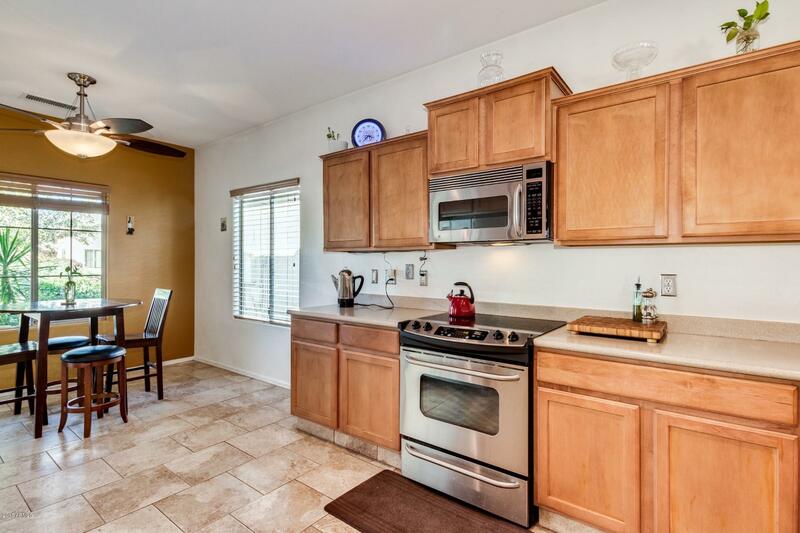 This community has all the amenities you will need! 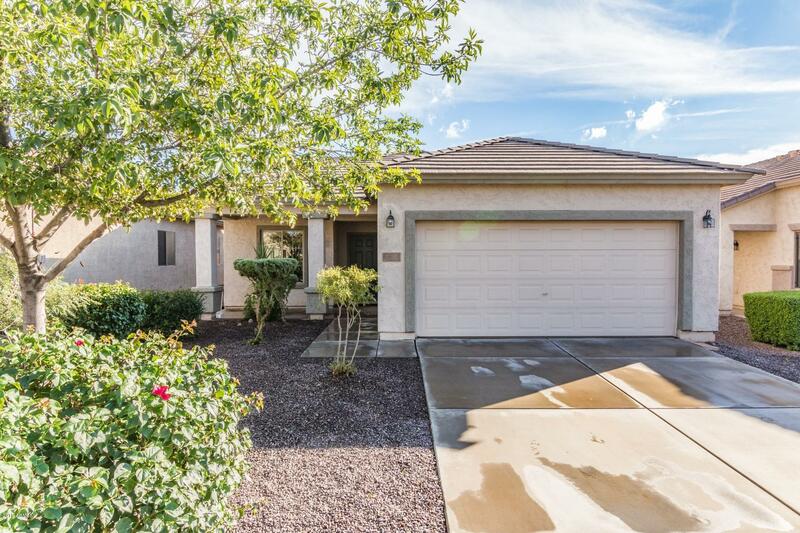 Priced to sell and won't last long - see it today and make it your own!